Mumbai : The Badshah of Bollywood, Shah Rukh Khan is making headlines for his newly released film Zero. The film presents a mix of rural charm with urban charisma, gearing up to woo his fans in 2019. Coming to SRK in his amazing menace to the iconic character of Amitabh Bachchan's Don, the remake ended with a spicy twist. In Don 2, the actor returned to wipe off some unfinished business. 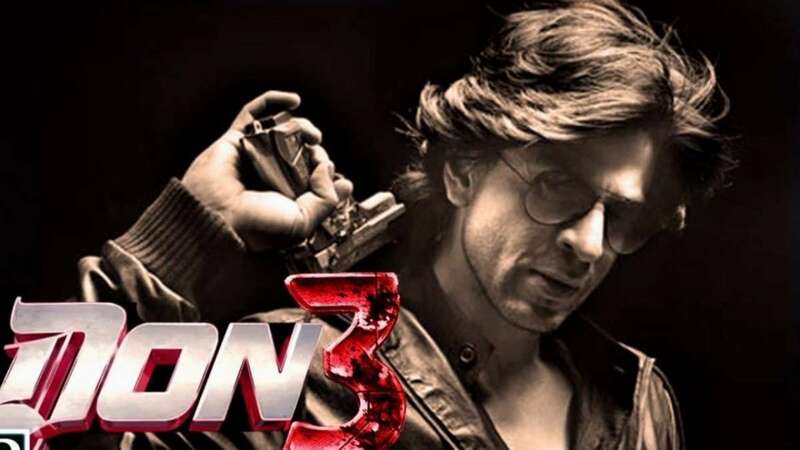 It has been seven years, and fans have been demanding Don 3 from the actor and the makers. And, there is some great news as the third instalment is all set to roll in coming years. According to a PinkVilla report, SRK will begin filming for Don 3 soon, which is slated to release in 2020. "Farhan and his team were working on the script of Don 3 for the last one and half year. They have finally locked the script and believe me, it’s going to be the best of the franchise. Don 3 will have a completely different storyline, unlike Don 2 which was the continuation of the first part," a source close to the project told. Also, there are speculations that Priyanka Chopra who played the role of Roma in previous instalments will not feature in Don 3. As of now, SRK will also be seen in Rakesh Kumar biopic, which is titled Saare Jahaan Se Aacha. Previously, the film was supposed to star Aamir Khan in lead but he rejected the proposal. In fact, it was Aamir Khan who recommended that Shah Rukh Khan will be a perfect fit for the role.